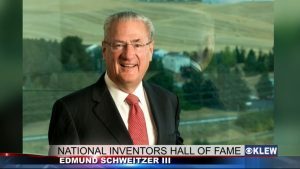 Schweitzer invented the digital relay while a doctoral student at Washington State University in the late 1970s. He founded SEL in 1982 and began manufacturing and selling the new product out of the basement of his Pullman, Washington, home. Over the years, Schweitzer has continued to invent a steady stream of technologies and products. He is awarded his 200th patent, this month. 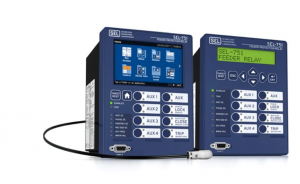 Today, SEL equipment is used by utilities and industrial customers throughout the United States and in 163 countries. EnergoBit boasts a collaboration of over 20 years, based on respect, responsibility and quality, proven by the purchase of digital protection relays (SEL751, SEL351, SEL4xx), switches (SEL-2730M), PC- (SEL-3355), RTUs (SEL Axion) and GPS (SEL-2407) clocks.